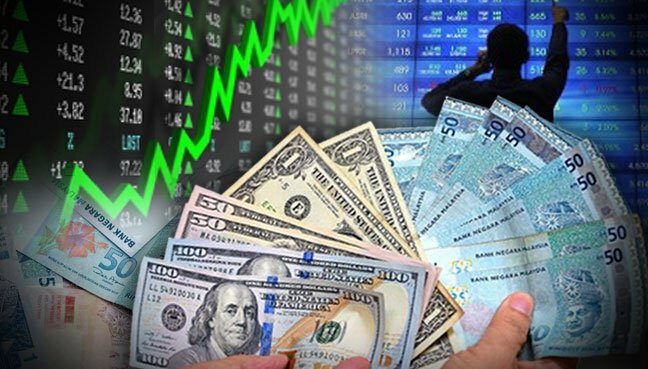 The ringgit opened higher against the US dollar today on technical correction, dealers said. At 9.15 am, the ringgit was quoted at 4.2910/2990 against the greenback from 4.3340/3400 on Thursday. “Investors have been covering their short US dollar positions against the ringgit as the local note seems to be oversold,” a dealer said. The ringgit was also traded higher against other major currencies. It rose against the yen at 3.5513/5585 from Thursday’s 3.5857/5915 and was higher against the British pound at 6.6270/6415 from 6.6692/6797 yesterday. It appreciated against the euro at 4.8394/8493 from 4.8519/8604 yesterday and higher against the Singapore dollar at 3.0394/0468 from 3.0594/0641 on Thursday.